For over 40 years, the Post-it® Brand has helped people be more productive, communicate better and express themselves in a number of creative ways. Yet as universal as Post-It's products have become, their beginnings were far from certain. Looking back, the birth of the Canary Yellow™ phenomenon shows that persistance can be just as important as inspiration when it comes to bringing an idea to life. Post-it® Notes are now available in more than 150 countries. 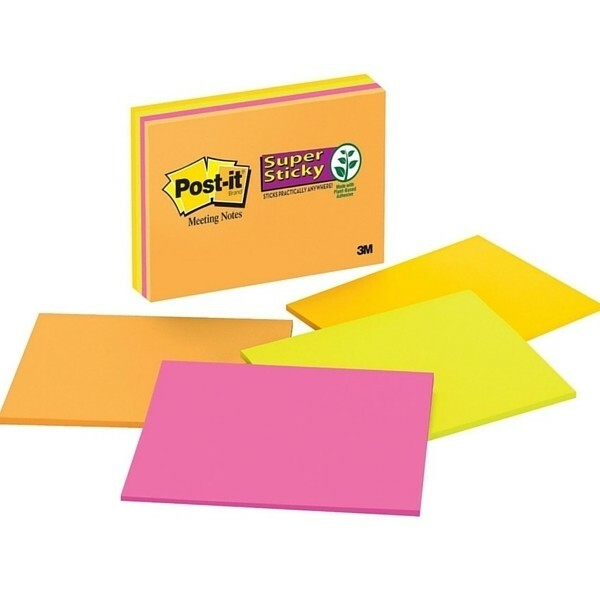 Collectively, there are more than 4,000 Post-it® Products.